Here's wishing my fabulous readers here in the States a Happy July Fourth. My plan for today is a picnic and then watch fireworks by the lake with friends and family. 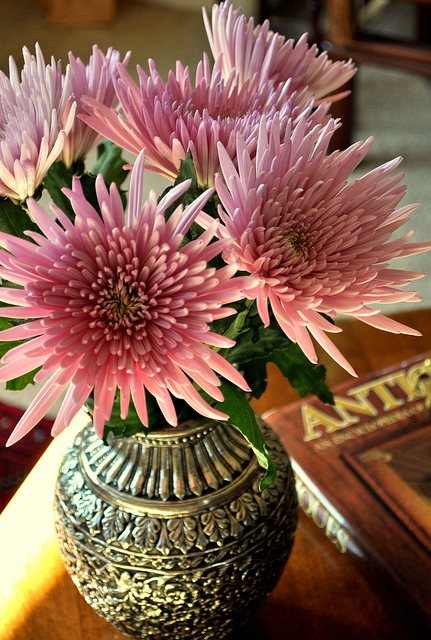 Sending you a few flowers from my home to wish you a lovely day!